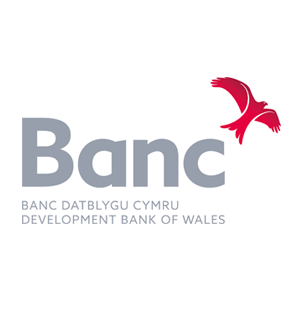 The Mersey Dee Alliance (MDA) invites you to the FIRST business breakfast of 2019 hosted at Tŷ Pawb Wrexham and sponsored by the Development Bank of Wales. This is a great opportunity to meet and network with a range of businesses operating in the Wrexham, Flintshire , West Cheshire and Wirral area. The event is being sponsored by the Development Bank of Wales – having recently moved into their new headquarters on Wrexham Technology Park.